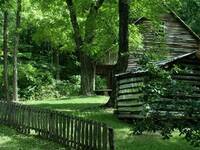 Gatlinburg Vacation Cabin Rental Great Rates! 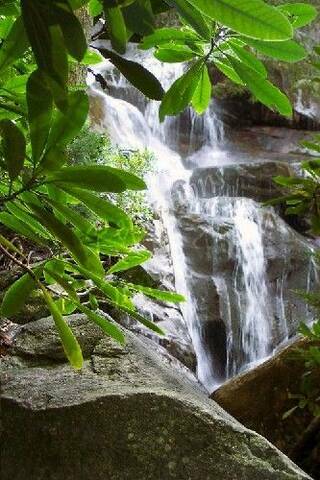 Call 865-453-0788 for Specials! Nestled under a canopy of cool evergreens sits "A Cozy Den" this charming log cabin is located in the heart of The Great Smoky Mountains Arts and Crafts Community in Gatlinburg, Tennessee. 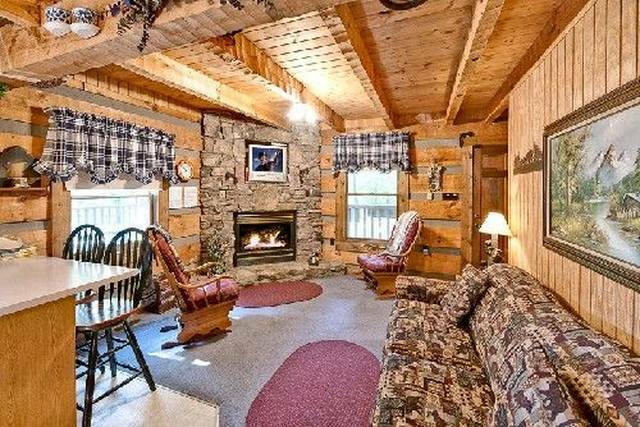 A Cozy Den Gatlinburg Cabin Rental has rustic charm and features a covered porch with cozy rockers. 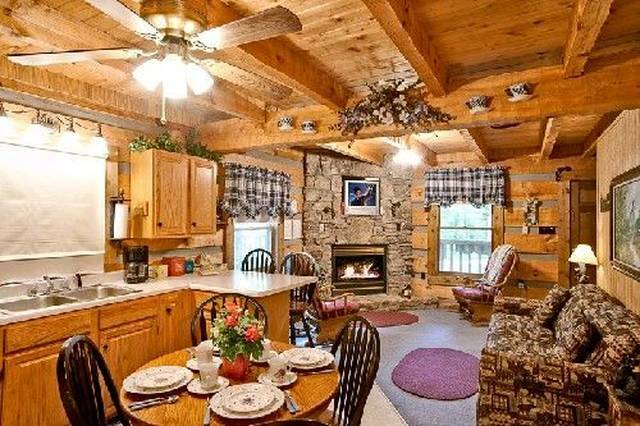 As you enter A Cozy Den Gatlinburg Cabin Rental you will find a spacious living, kitchen and dining area. The Cozy gas fireplace is the focal point of your comfy living room with sleeper sofa (there is also a full bath off the kitchen and game room for those 'wee one's). 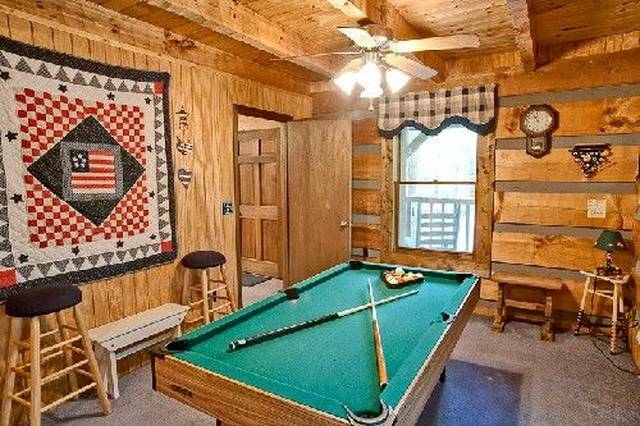 Also downstairs you will find a game area with pool table. 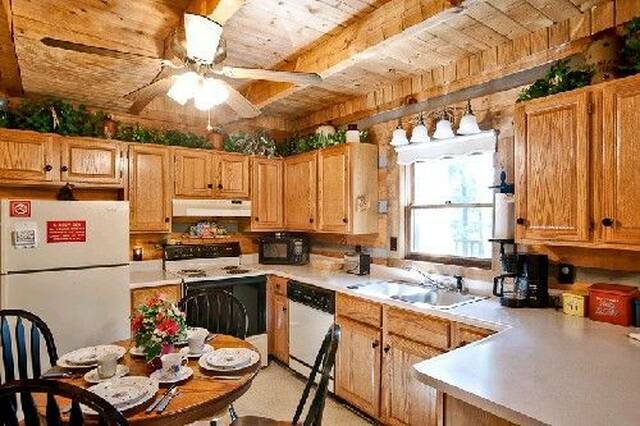 Retreat to the covered back porch and enjoy coking on the charcoal. 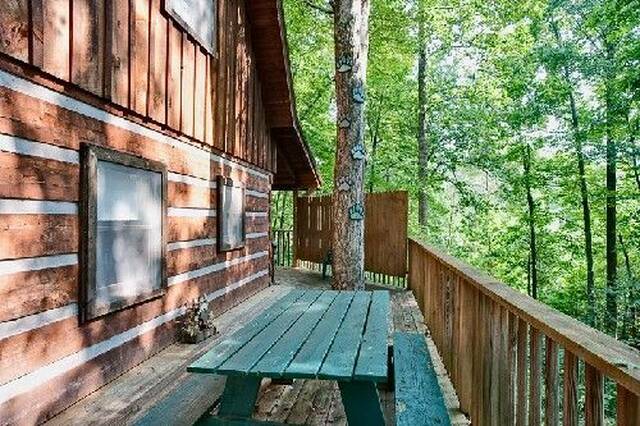 The unique picnic area features your own private shade tree built right into the deck!! 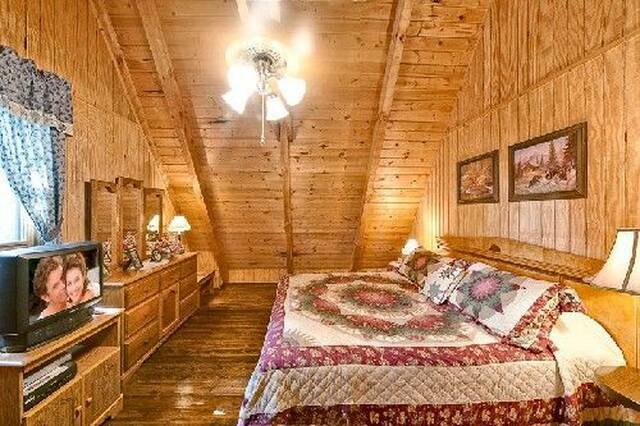 Upstairs of A Cozy Den log cabin are two King bedrooms with a Jack and Jill full bath. 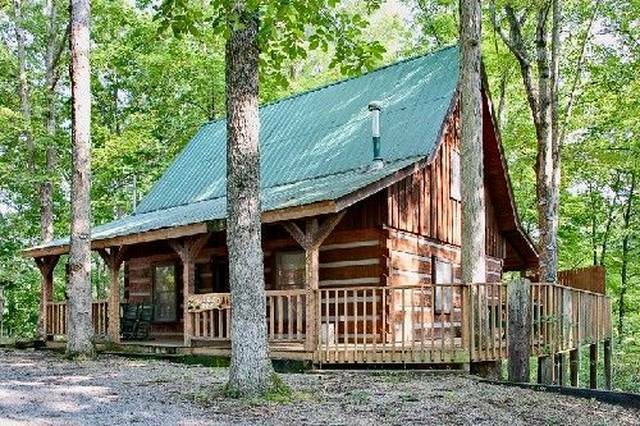 A Cozy Den cabin rental is within a short distance of the Gatlinburg Trolley route, a fun and economical way to see the Arts and Crafts Community, The Great Smokey Mountains National Park, downtown Gatlinburg and even Dollywood in Pigeon Forge!!. 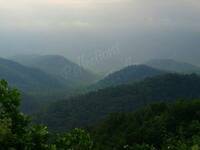 The Gatlinburg Trolley is one of the best bargains you find in the Smokies with rates starting at fifty cents. 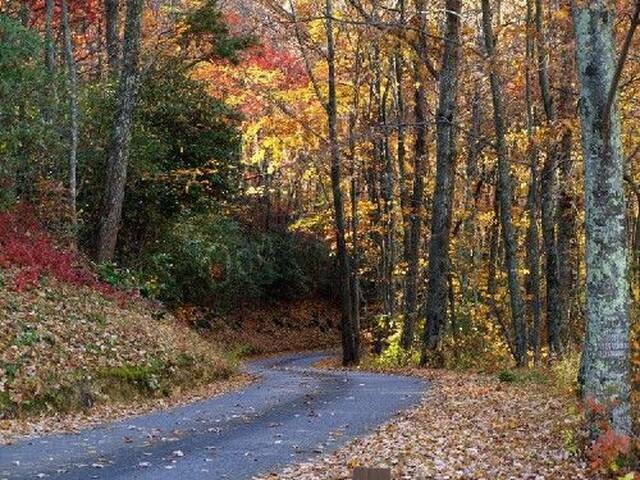 Park your car, save gas and enjoy the scenery from the Gatlinburg Trolley. 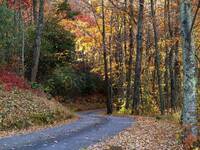 Click here for more information on the Gatlinburg Trolley Route! 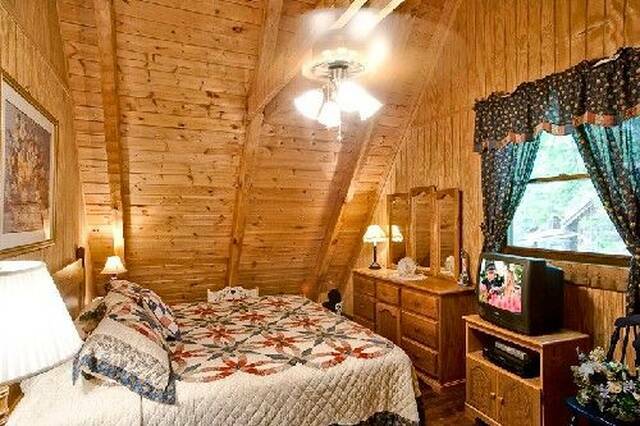 Relax, your Smokey Mountain Vacation will be perfect staying in a A Cozy Den!! Come visit the Smokies and enjoy one of the most beautiful National Parks in the US with FREE ADMISSION where you will see nature as shown in the photo's above. 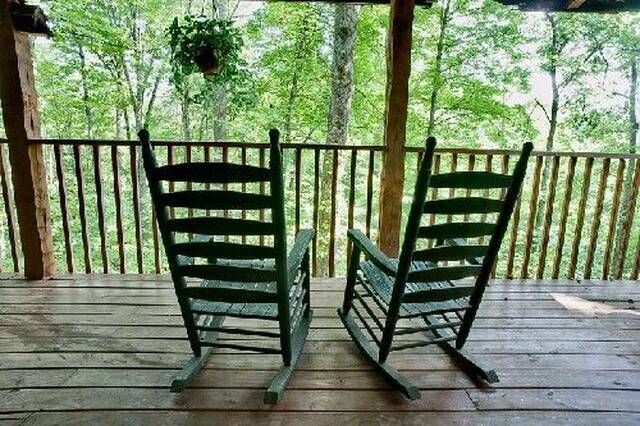 Call 865-453-0788 for last minutes Gatlinburg Cabin Rental specials!! !